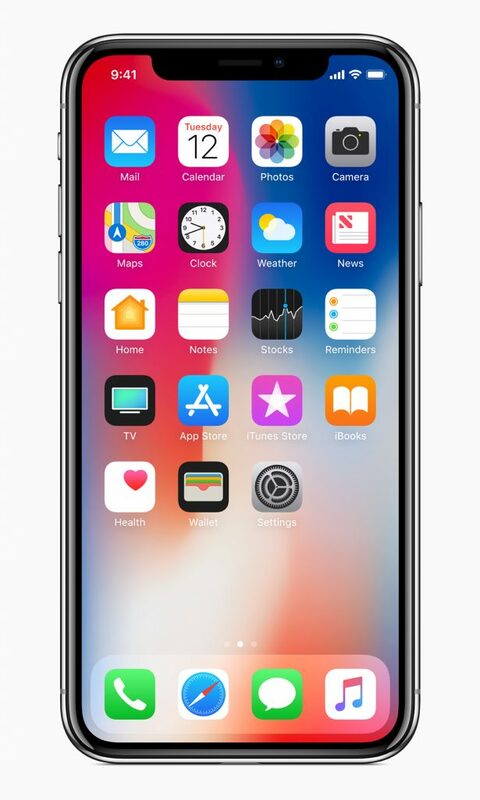 Cupertino, California — Apple today announced iPhone X, the future of the smartphone, in a gorgeous all-glass design with a beautiful 5.8-inch Super Retina display, A11 Bionic chip, wireless charging and an improved rear camera with dual optical image stabilisation. 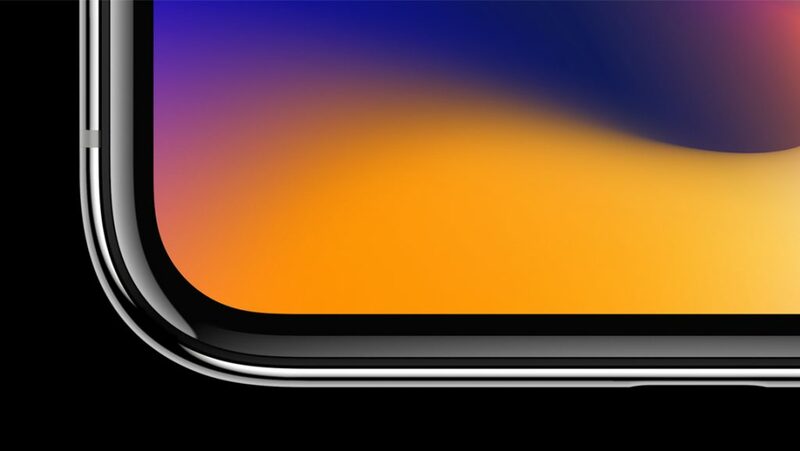 iPhone X delivers an innovative and secure new way for customers to unlock, authenticate and pay using Face ID, enabled by the new TrueDepth front camera. 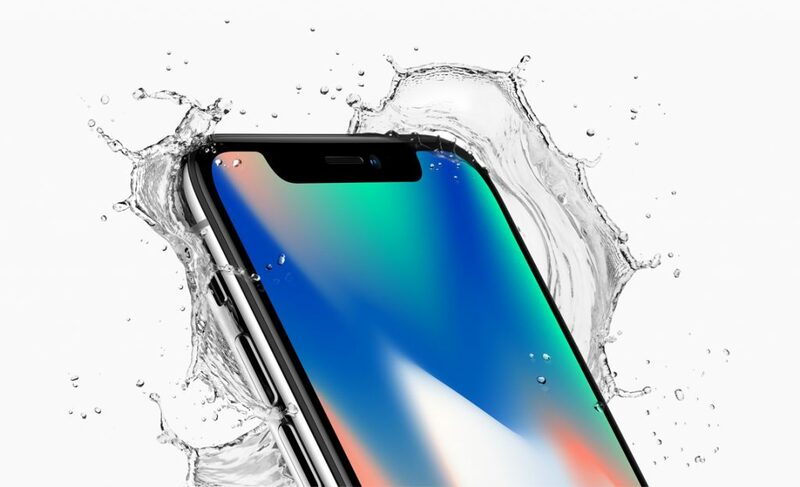 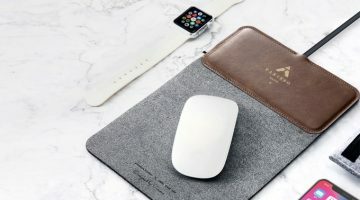 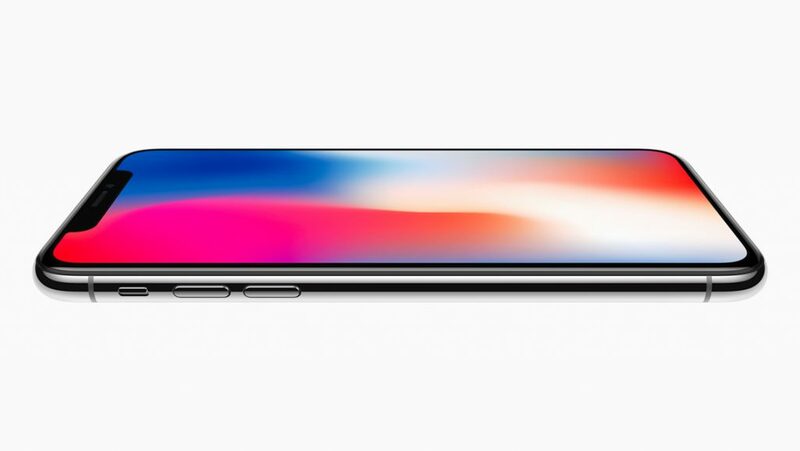 iPhone X will be available for pre-order beginning Friday, October 27 in more than 55 countries and territories, and in stores beginning Friday, November 3.
iPhone X introduces a revolutionary design with a stunning all-screen display that precisely follows the curve of the device, clear to the elegantly rounded corners. 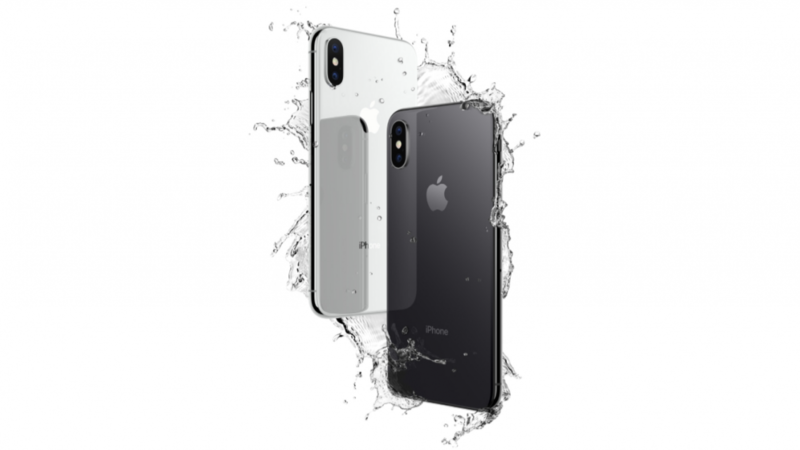 The all-glass front and back feature the most durable glass ever in a smartphone in silver or space grey, while a highly polished, surgical-grade stainless steel band seamlessly wraps around and reinforces iPhone X. 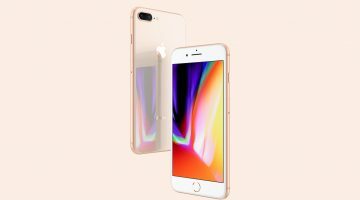 A seven-layer colour process allows for precise colour hues and opacity on the glass finish, and a reflective optical layer enhances the rich colours, making the design as elegant as it is durable, while maintaining water and dust resistance.